Milpitas Table Tennis: Yet Another Breaking News! 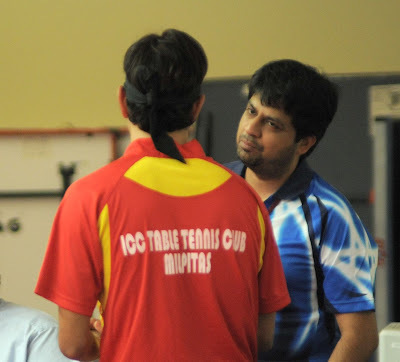 Rajul Sheth won the USATT 2008 Developmental Coach of the Year. USATT also submitted Rajul, along with the winners from the other categories, to the U.S. Olympic Committee as a part of their larger selection process for a Coach of the Year (COY) recognition program that includes all Olympic Program Sports. Congratulations to Rajul! Go, Bay Area!